“Filmfarsi was the cinema of a nation with a split personality”, says filmmaker Ehsan Khoshbakht in this film-critical history of Iran under the Shah. 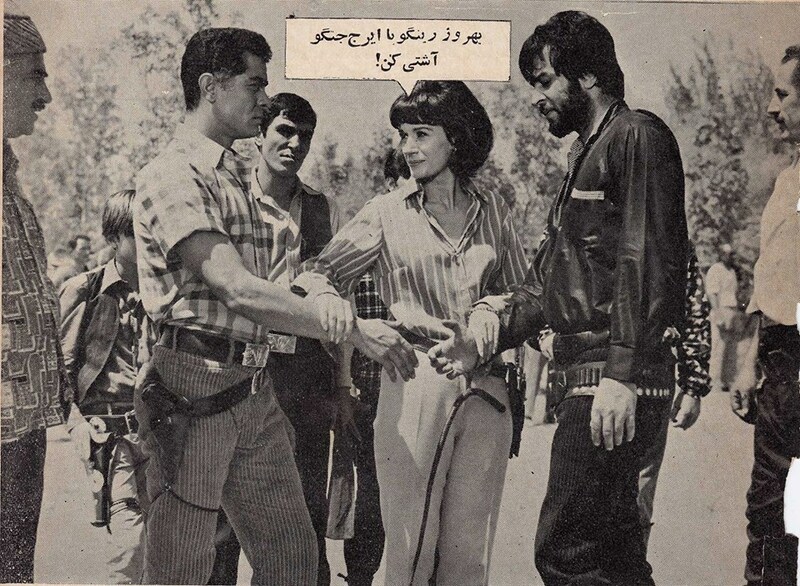 Khoshbakht’s found-footage essay film Filmfarsi salvages low budget thrillers and melodramas suppressed following the 1979 Islamic revolution. These films defined Iranian cinema in the 1960s and 70s, when the industry shared an equal percentage of the market with the USA. Little more than VHS rips remain. Khoshbakht here uncovers that which was thought destroyed. A cinema of titillation, action and big emotions, which also presented a troubling mirror for the country, as Iran struggled to reconcile its religious traditions with the turbulence of modernity, and the influences of the West. There are remakes and rip-offs, even a Persian Vertigo. The often cheap, sleazy and derivative films offer an insight into Iran’s psyche. 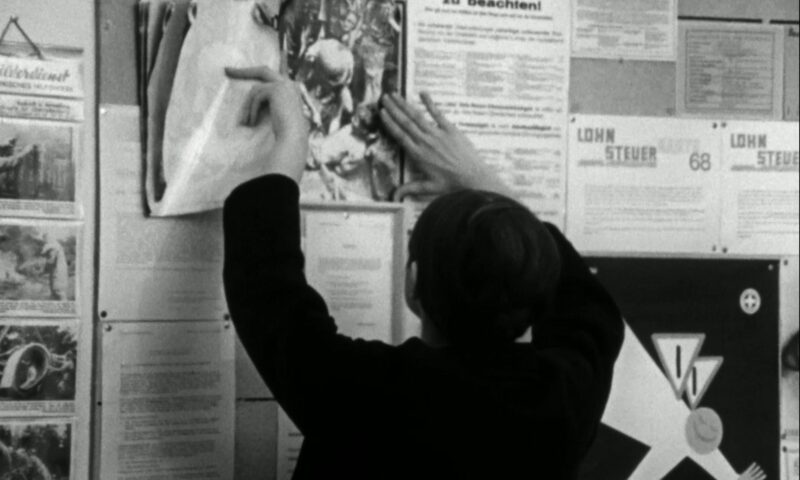 Exploring the possibilities for the essay film, cinephilia, and the documentary today, Filmfarsi presents a cinematic and social history of a nation, with a keen critical eye. Khoshbakht identifies not only the formal and thematic throughlines in the movies; he also shows us the ways in which Iran has performed specific images of itself. Among the scratched reels, some keystones of Iran’s extraordinary film culture emerge too: Gheysar, whose title design was done by a young Abbas Kiarostami; the work of director Samuel Khachikian, a progenitor of Iranian noir; and The Deer, a film which more than any other symbolises the historic violent turns in Iran’s recent past. Filmfarsi presaged a revolution, and it became one of its first victims.